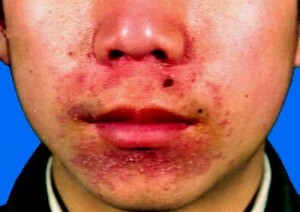 Are you having small rashes and a burning sensation around your mouth? 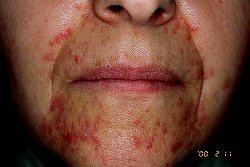 You may be suffering from Perioral Dermatitis, a common skin condition that resembles acne. 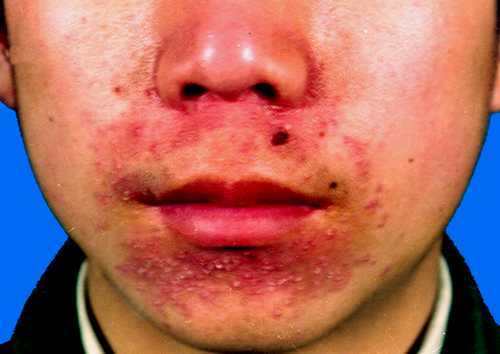 1 What is Perioral Dermatitis? 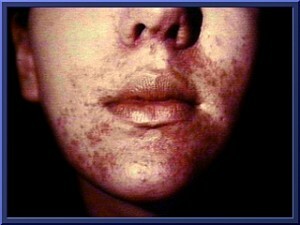 2 Who gets Perioral Dermatitis? 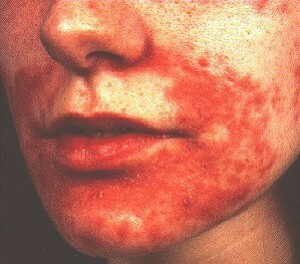 I have been dealing the perioral dermatitis for 9 months now. I have done endless research and tried EVERYthing. It is very frustrating. I have done several “tapers” of steroids, gone SLS free (completely, which is not easy or cheap), greek organic yogurt masks (soothing, but not healing), apple cider vinegar, (stinky, burns and no healing), probiotics, zero sugar in my diet, antibiotics (oral and topical)…..